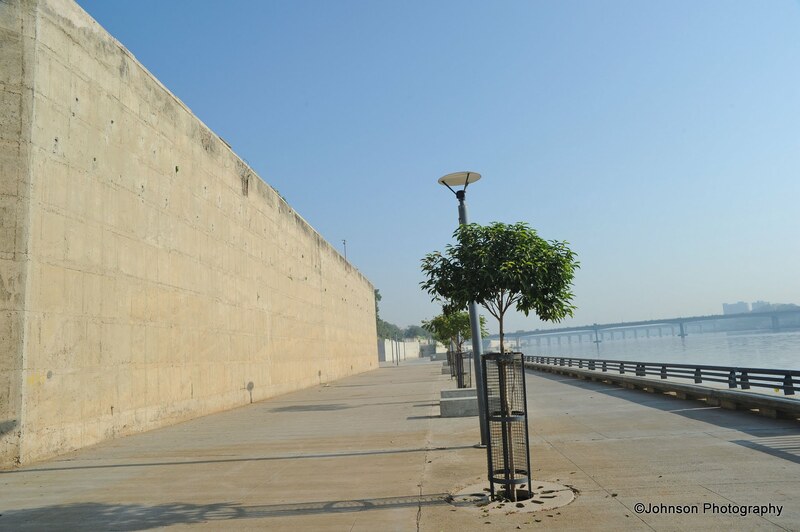 A visit to Ahmedabad will be incomplete without a visit to the Sabarmati Ashram, one of the residences of Gandhiji (Mohandas Karamchand Ghandhi) on the banks of Sabarmati River. He stayed at the ashram from 1915 to 1933. 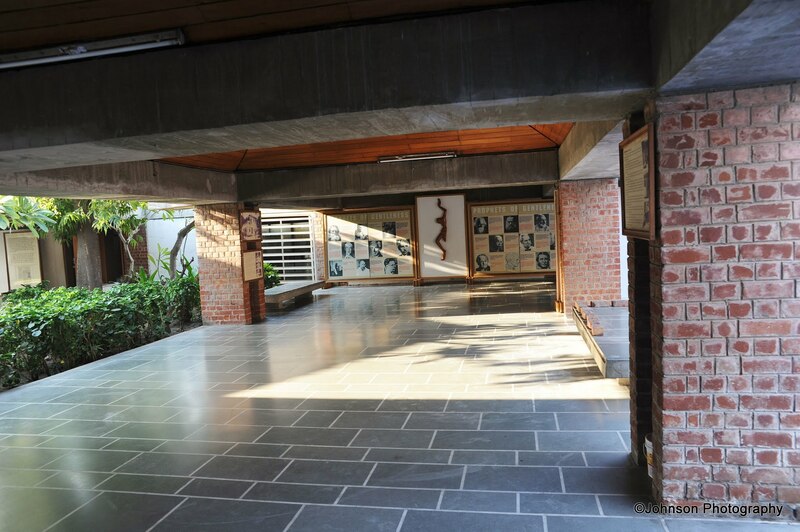 The ashram is a witness to many important historical events connected with the Independence movement of India. 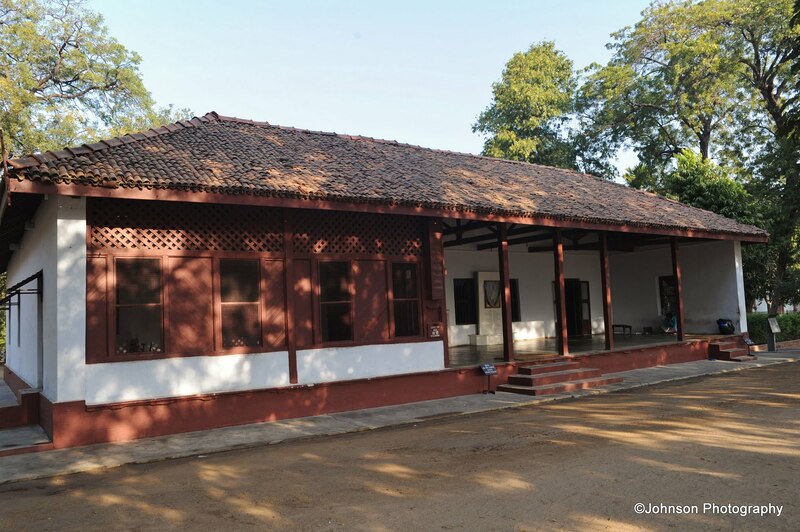 The Ashram was originally established at the Kocharab Bungalow of Jivanlal Desai, a barrister and friend of Gandhiji, on 25 May 1915. At that time the ashram was called the Satyagrah Ashram. But Gandhiji wanted to carry out various activities such as farming and animal husbandry in addition to other pursuits which called for the need for much larger area of useable land. 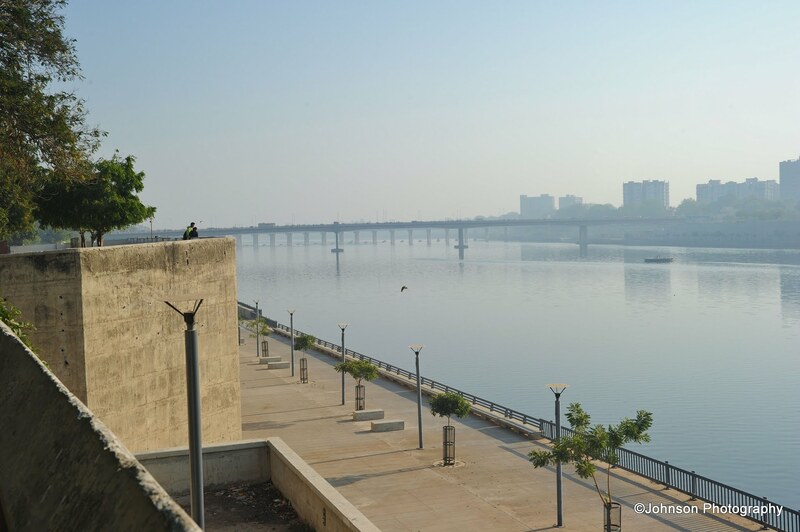 So 2 years later, the ashram was relocated to an area of thirty six acres on the banks of the river Sabarmati, and came to be known as Sabarmati Ashram. 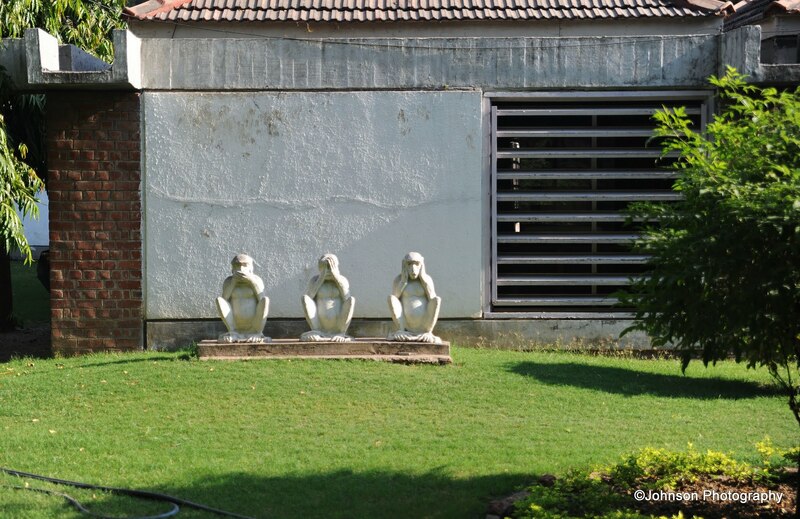 When you enter the ashram, the first thing, which attract your attention is the ‘three wise monkeys’. “see no evil, hear no evil, speak no evil”. 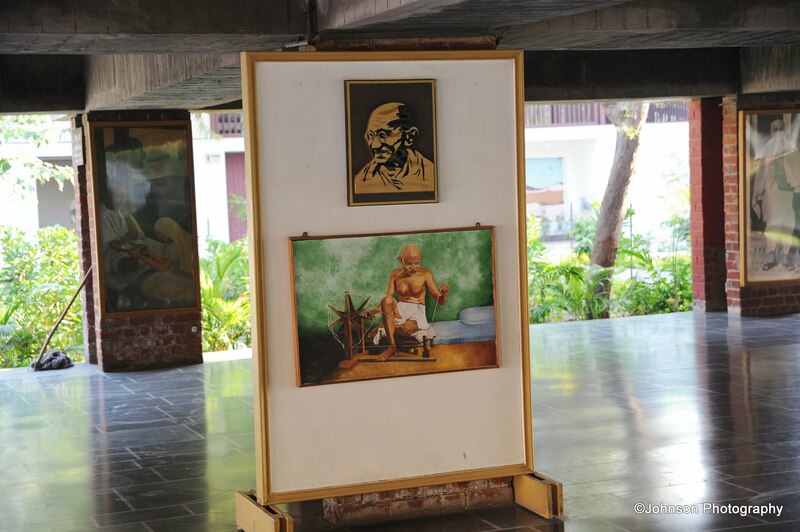 The ashram now has a museum, the Gandhi Smarak Sangrahalya, built in 1963 and designed by the architect Charles Correa. 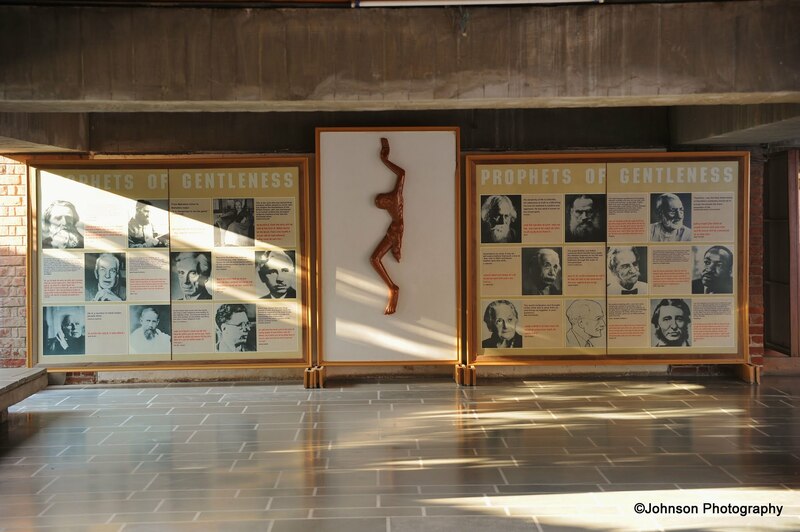 The museum was inaugurated by Jawaharlal Nehru on 10 May 1963. 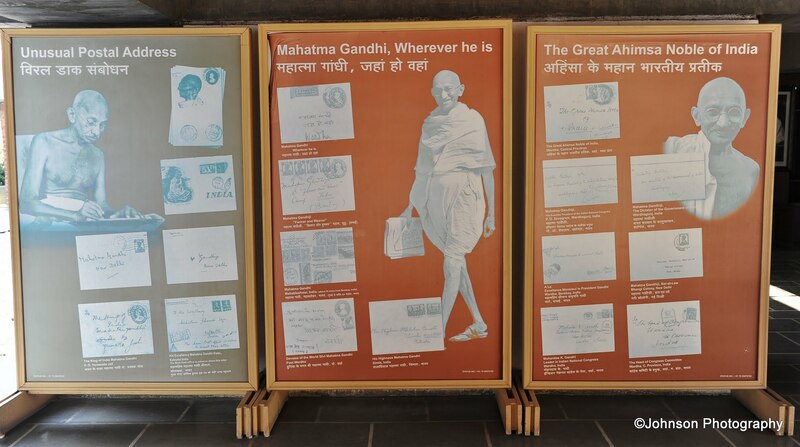 The museum contains a vast collection of manuscripts of Gandhiji’s writings during his stay here. 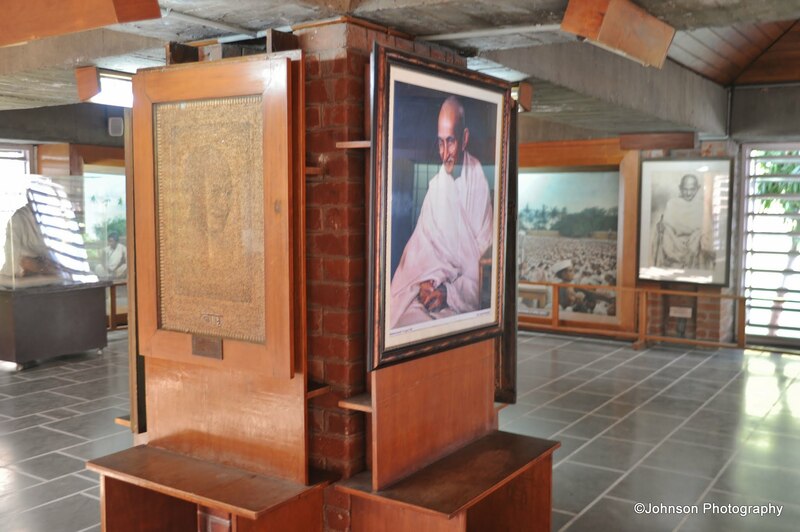 It holds many photographs and other artefacts connected with the life and works of Gandhiji. 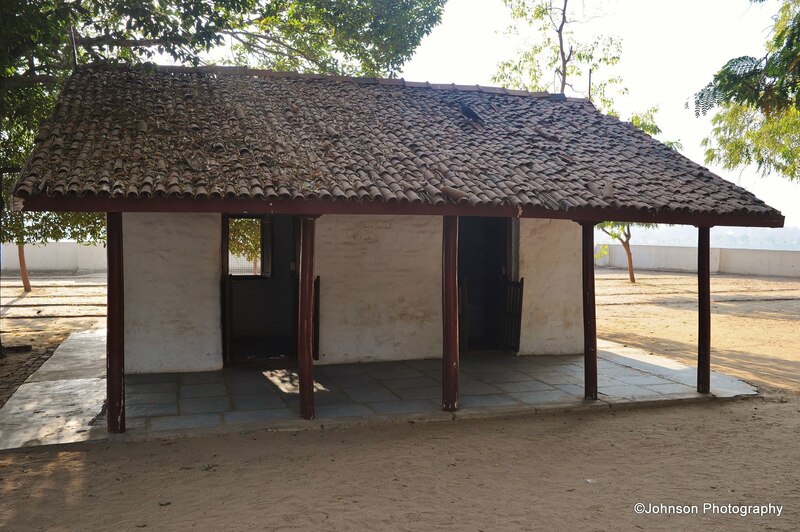 The main attraction of the ashram is Gandhiji’s own cottage which is known as “Hriday Kunj”. 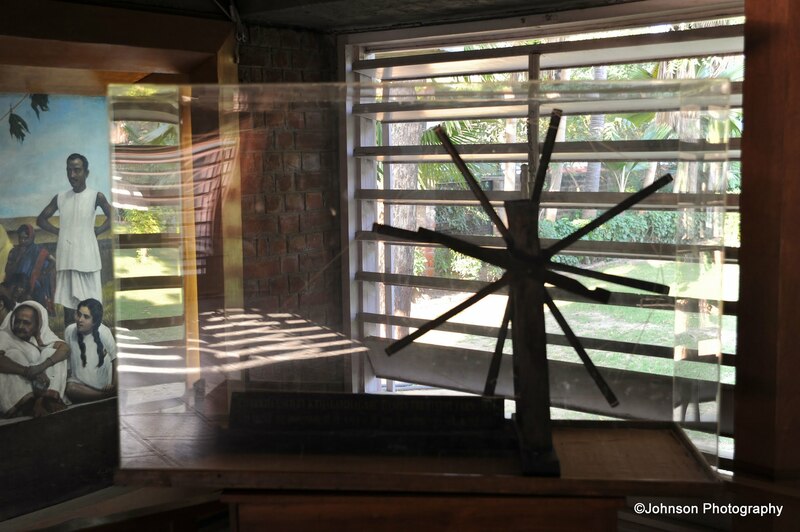 Here visitors can see the things which Gandhiji used – a writing desk, a khadi kurta, a yarn spun by him etc. 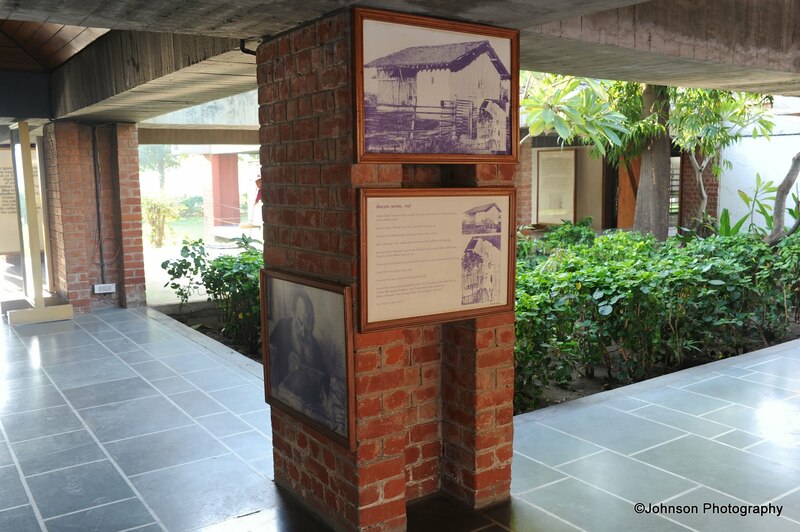 Another important structure in the ashram is Vinoba Kutir. 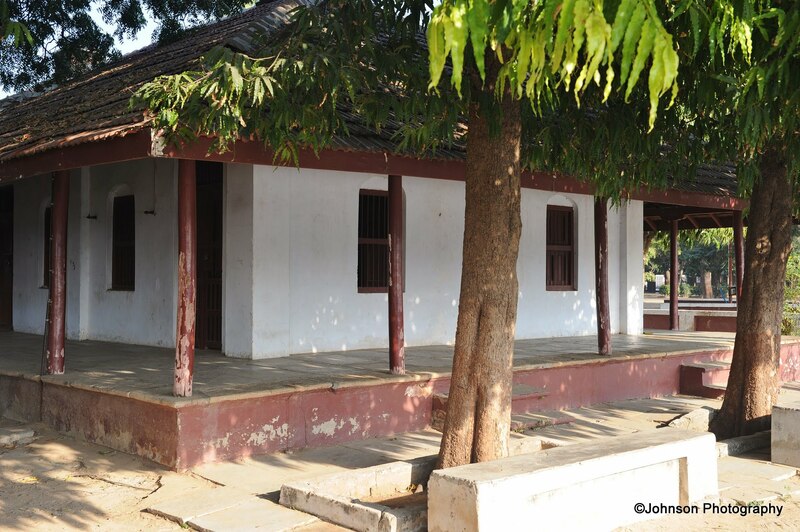 This cottage is named after Acharya Vinoba Bhave who stayed here. 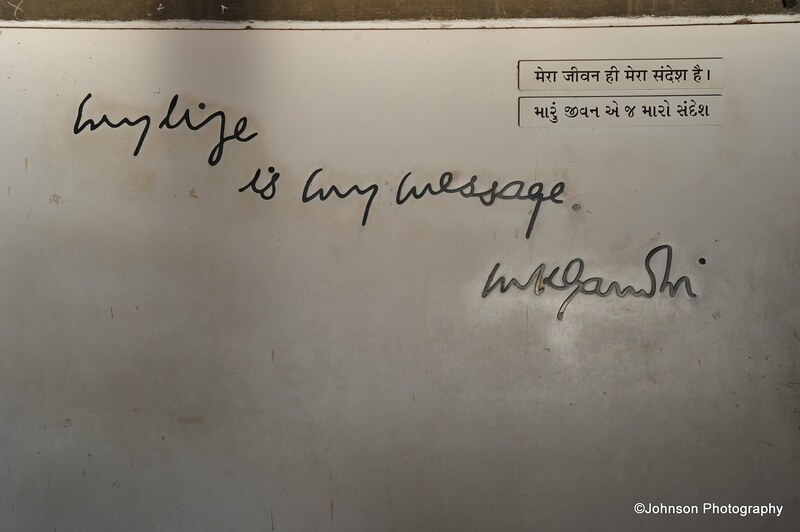 It is also known as Mira Kutir after Miraben (Madeleine Slade, daughter of British Rear Admiral Sir Edmond Slade) who later lived there following Gandhiji’s principles. 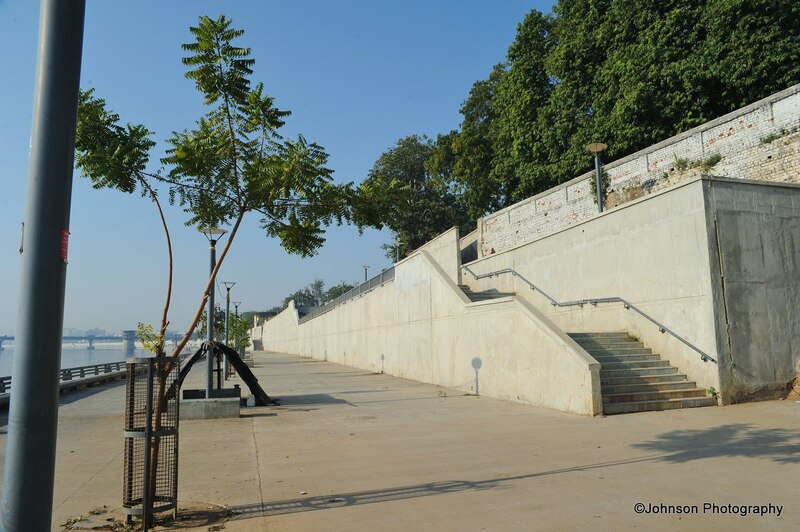 On the right hand side of ‘Hridaya Kunj’ is ‘Nandini’, the Ashram guest house, where guests from India and abroad are put up. 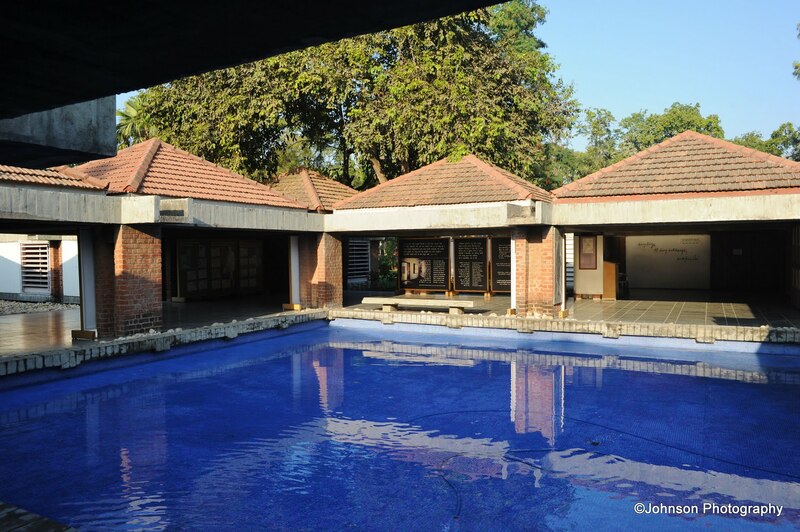 Many well known personalities like Reginald Reynolds, Deenbandhu Andrews, Henry Polak, Kallenbach, Dharmanand Kosambi, Jawaharlal Nehru, Rajendra Prasad, Badshah Khan and Rajaji stayed here. 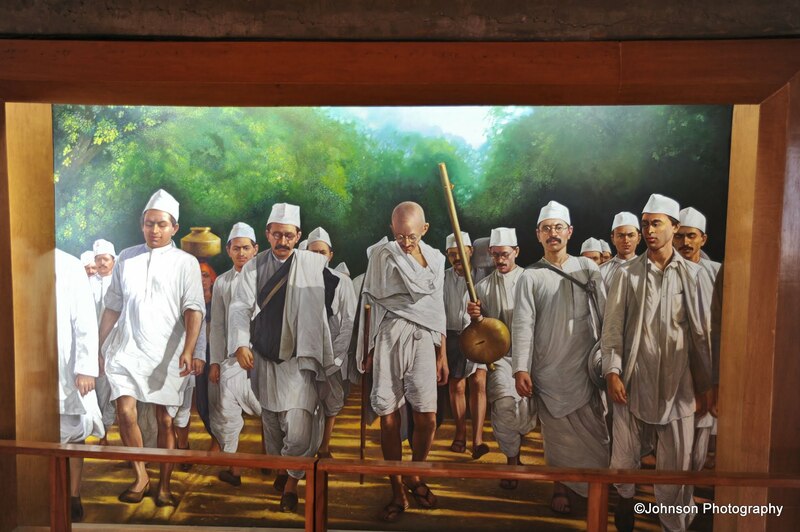 It was from the Sabarmati ashram that on 12 March 1930, Gandhiji marched to Dandi, 241 miles from the ashram, with 78 companions to protest the British salt law, which increased the taxes on Indian salt in an effort to promote sales of British salt in India. This mass civil disobedience in turn led to the jailing of some 60,000 freedom fighters by the British Raj over the following weeks. 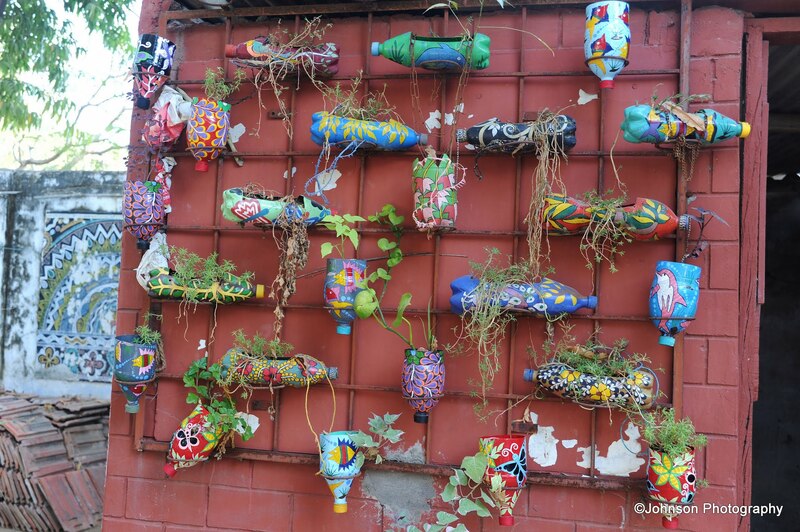 Subsequently the ashram was seized by the government. 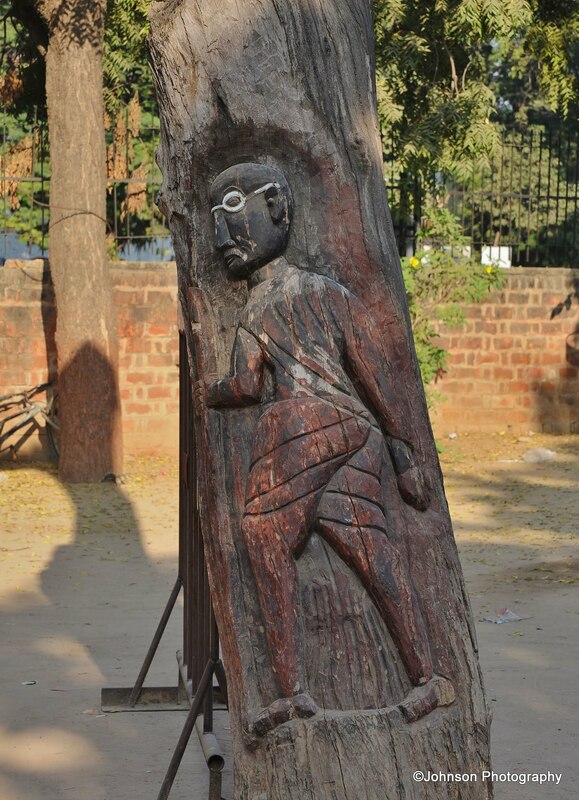 Gandhiji later asked the government to give it back but they refused to do so. 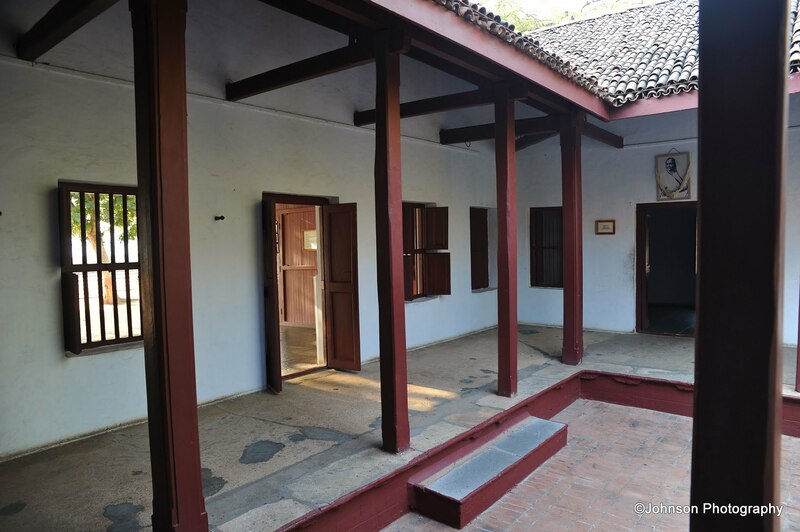 On 22nd July 1933, Gandhiji disbanded the ashram, which then became a deserted place after the detention of so many. 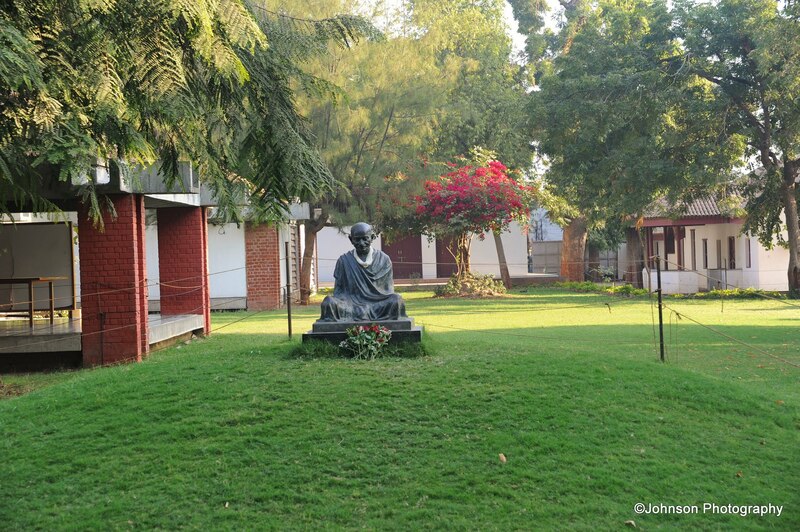 On 12th March 1930 Gandhiji had vowed that he would not return to the ashram until India had gained independence. Although India was declared a free nation on 15th August 1947, Gandhiji was assassinated on 30th January 1948. Interesting history. It’s always amazing to be able to look back and see things differently than they can, with a fuller picture of events. You said it correct. Thanks for your visit and comments. So much history – and amazing photos. So interesting! Thanks for sharing.